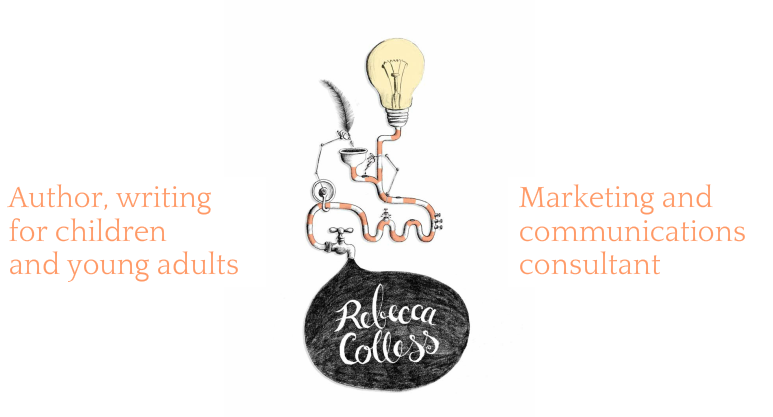 Rebecca Colless | Author writing for children and young adults | Marketing and communications consultant - Rebecca Colless. Author, writing for children and young adults. ​Growing up on the north coast of NSW Australia, I loved to read. I read in the bath, as I brushed my teeth and while playing scales on the piano. I even tried to read while riding my bike, which did not end well. To avoid unemployment, my parents suggested that a Science degree was a safe bet, so I acquired one, specialising in mashing fruit flies. Then, to avoid employment by strange men in smelly laboratories, I acquired three post-graduate qualifications in Communication, Writing and Journalism. For five years, my husband and I ran our own travelling science show, visiting schools around Australia and in the UK, and bringing joy to thousands of teachers, who nicked off to their staffrooms while we minded their students. I have also managed education programs, communications and marketing for museums, a university, the CSIRO, a water supplier and a sourdough bakery. Meanwhile, we had kids and moved to a small town near Melbourne. Since 2011, I have freelanced in marketing and communications. I am still an avid reader. When my younger daughter started school, I took a course in children’s fiction writing at RMIT and a switch in my brain flipped to ON. Now, I make up stories all the time… even while riding my bike.